In response to the recent FCC changes*, which require cellular amplifiers to meet certain criteria (including only being sold in kits) and to be registered with the cell provider, Cellphone-Mate has released new FCC-approved versions of their popular 3G/4G Tri-Flex building amplifier kits for Verizon, AT&T, and T-Mobile. 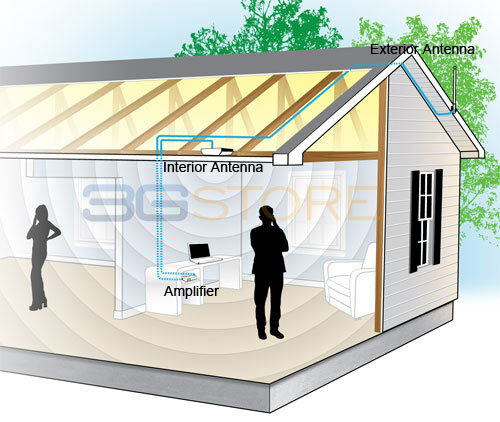 All models support voice and 3G signal for virtually all providers in North America as well as 4G LTE signal for one of the three carriers, and a variety of antenna combinations are available to suit the needs of different users. 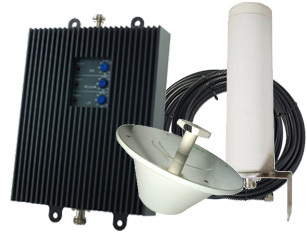 The Tri-Flex kits include all necessary components and can provide boosted signal for up to 6,000 square feet.